An independent study undertaken by the School of Biosciences at the University of Westminster March 2007 compared the reduction in bacteria on the hands after using cotton towels, paper towels and warm air electric hand dryers. CONCLUSION – Cotton and Paper towels are both better alternatives for hand drying in locations where hygiene is paramount. 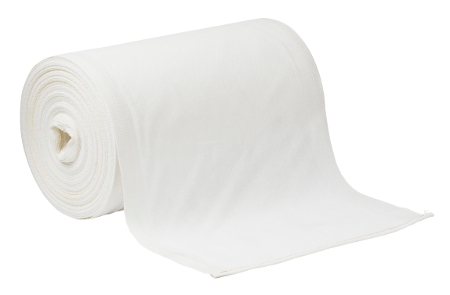 From manufacture of the cotton towel to final disposal, the continuous cotton towel generates the lowest environmental impact. 79% less waste Cotton performs less well on water use. In conclusion paper towels are 150% more damaging to the environment than cotton.